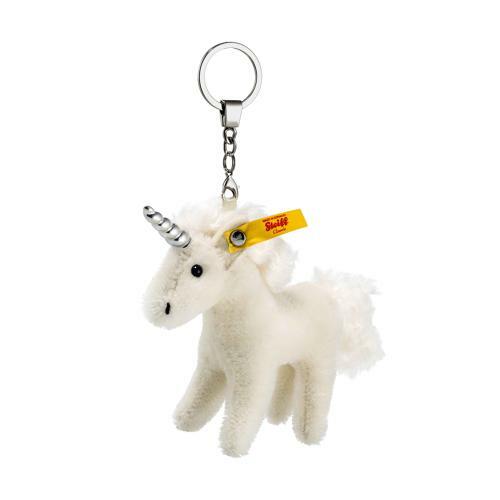 This Unicorn key fob can be used for car keys, house or office keys so that you no longer have to hunt around for your keys. The Unicorn measures 11 cm and is made of the finest white mohair. It fits in every handbag and is a wonderful eye-catcher wherever you put it. It's a good feeling when you carry this beautiful lucky charm around with you every day. And it's a wonderful gift idea for grown-up Unicorn lovers.